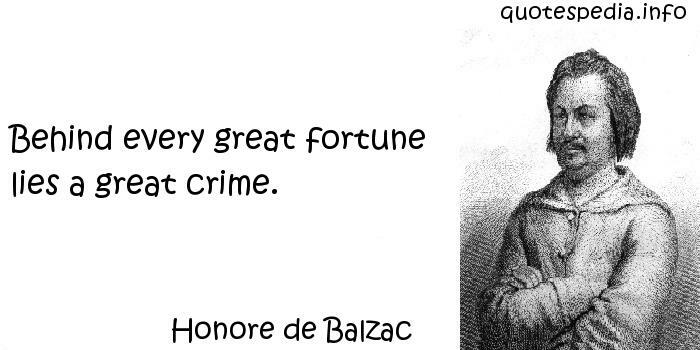 Behind every great fortune lies a great crime. Political language... is designed to make lies sound truthful and murder respectable, and to give an appearance of solidity to pure wind. Here lies W. C. Fields. I would rather be living in Philadelphia. The responsibility of tolerance lies with those who have the wider vision.